Kirstan Hawkins' first novel, Dona Nicanora's Hat Shop, was published by Random House in 2010. Kirstan graduated from the Certificate in Novel Writing at City, University of London in 2007, and has subsequently taught several guest slots as a visiting lecturer, bringing a unique approach as writer, tutor and alumna. She studied Anthropology at Edinburgh University and has a PhD in Anthropology and International Development from the University of Wales, Swansea. As well as her creative writing, she also currently works in international development, and has travelled extensively in Africa, Asia and Latin America. Kirstan was previously a lecturer in Anthropology and Development Studies at the University of Swansea, Goldsmith's College and a tutor for the Open University. 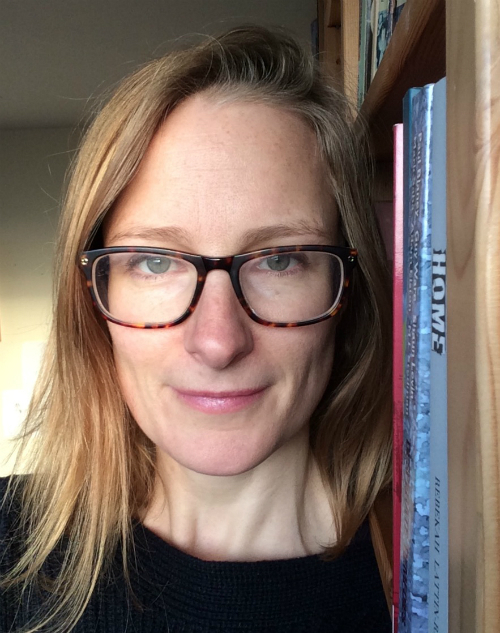 Emma Claire Sweeney has won Arts Council, Royal Literary Fund and Escalator Awards, and has been shortlisted for several others, including the Asham, Wasafiri and Fish. As well as teaching on the Novel Studio, she also lectures at New York University; co-runs somethingrhymed.com – a website on female literary friendship; and publishes literary journalism in the likes of The Guardian, The Independent on Sunday and The Times. Owl Song at Dawn, a novel inspired by her autistic sister, was published by Legend Press in 2016. A Secret Sisterhood – a non-fiction book on the hidden literary friendships of Jane Austen, Charlotte Bronte, George Eliot and Virginia Woolf, which she co-wrote with her own friend and Novel Studio colleague, Emily Midorikawa, was published in 2017 with Aurum Press in the UK and Houghton Mifflin Harcourt in the USA. Rebekah is a prize-winning writer, editor and creative writing teacher. Her novel Home, about a corrupt care home, is published by Red Button Publishing and Glitches, her short story chapbook, is published by Acorn Books. Emily Pedder has worked as a writer, developmental editor and creative writing lecturer for over a decade. 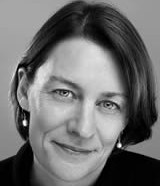 Her short fiction has been published widely and has won several prizes, including a Commonwealth short story award and a Ruth Rendell short story award. Emily has an MA in Writing from Sheffield Hallam, where she founded Matter, a literary anthology she edited for four years. 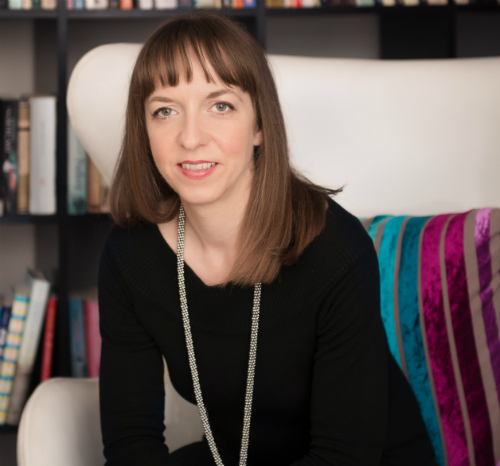 She is a firm believer in the importance of mentoring emerging writers and the power of a good edit, and has worked extensively with writers across the UK. 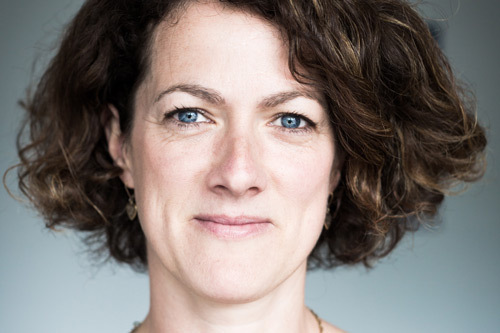 Emily course directs the Novel Studio, which she co-founded, as well as heading up the writing short courses at City. More recently she set up an editorial consultancy: https://www.thebookedit.co.uk. Please note that this is a selective-entry course and it requires attendance for all three terms. The course appealed because it featured a module on the publishing industry with talks from publishers, published writers and literary agents. In most creative writing courses, anything goes, but with this one I could focus on the novel with 14 other writers and work through the problems speciﬁc to the form. I also beneﬁtted from the tutors' extensive experience of writing, editing and the publishing industry. I owe a lot to the course, as it pushed me into a place where I felt conﬁdent enough to work alone and have faith in my own writing ability." I benefited enormously from being able to develop my novel in an environment that was both demanding and supportive, and my writing improved considerably over the course. The tutorial guidance is excellent and sensitively applied. The standard of students is very high, and one of the best benefits was forming a long-term relationship (and friendship) with such talented fellow-writers. The course gave me exactly what I needed: a clear focus on the difficult task, intelligent, sympathetic guidance and a better understanding of the exigencies of the market."